I've always composed music, and some of my tunes have been played in sessions, recorded on CDs and used in teaching purposes. 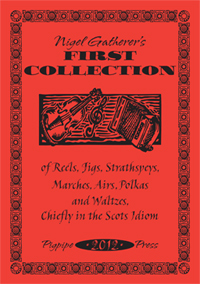 In response to many requests, I have now compiled many of these tunes into two publications, the grandly named Nigel Gatherer's First Collection of Reels, Jigs, Strathspeys, Marches, Airs, Polkas and Waltzes, and Nigel Gatherer's Second Collection etc, etc. 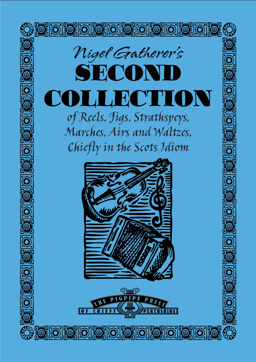 I hope that my understanding and love of the idiom has meant that my tunes fit very much into the tradition - but that's not for me to judge.